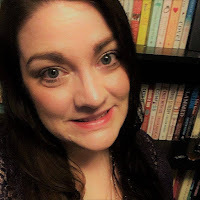 Blogger's Note: This series is based on a program I delivered to Romance Authors of the Heartland in March 2018. I've been building and rebuilding and evolving my brand as a writer for about eight years. For the first year or two, I went with my gut. 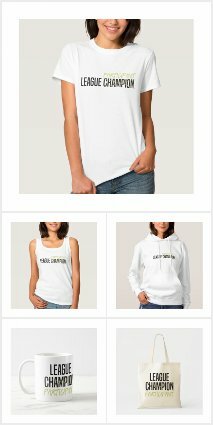 I created and shared content to promote my brand, which was mainly focused on this blog and my aspirations to one day become a published author. That changed when I signed the contract for my first book. I felt like I absolutely had to do what I saw other authors doing or I'd fail. This gave me a bit of an identity crisis. Plus, a lot of what I tried didn't work. My sales weren't amazing. (Okay, full disclosure, they were hardly worth mentioning.) I was frazzled and stressed. I constantly felt like a hack and a fail. Worst of all, I felt like a fraud. It took me a long time to realize I wasn't happy with myself as a writer or a person. I gave serious consideration to quitting. If being an author wasn't bringing me joy or income, then what was the point? There was a benefit to reaching this extreme low. It brought me some clarity and an opportunity to truly evaluate and reflect on myself and my career. This soul-searching didn't magically fix everything. My sales still aren't anything to write home about, and I still have anxiety. But it did give me a new sense of purpose and a direction. I realized I needed to be more authentic with myself and my career. I still wanted to tell stories and share them with people. 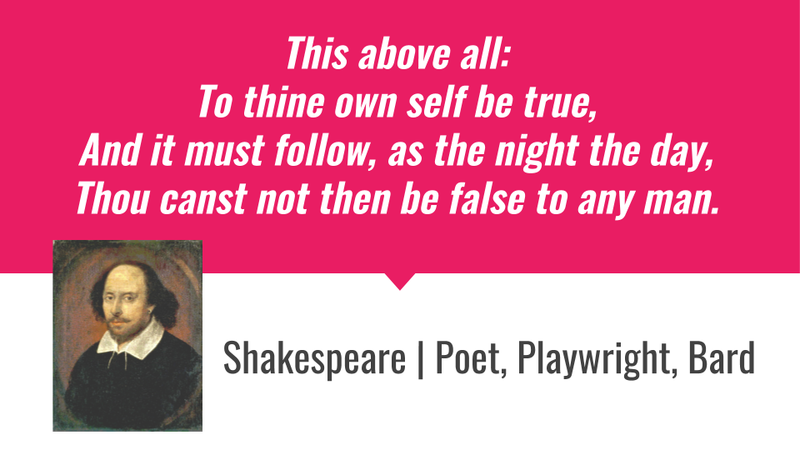 But I knew I wouldn't set myself up for success by pretending to be anyone else. A big part of my transformation needed to come in my business. As I've talked to fellow authors the past few months, it seems a lot of us are becoming stressed and miserable in our careers. And a common source of that angst is marketing. 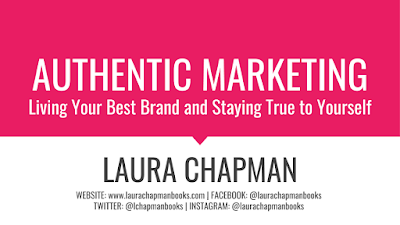 I hope that through this information and the exercises I'll share, you can begin to develop a brand and marketing plan that works best for you as an author and person. Before we get into that, let's cover a few terms to make sure we're on the same page. 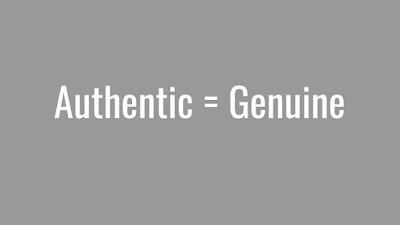 What does it mean to be authentic? You can Google the subject, but I'm going to enlist a little help from the Bard himself on this one. you have to do to sell books? Answers might include having a website, building a newsletter list, updating social media, and so on. While all of this may be true, in actuality, the most important thing we all have to do to sell books is write the darn things. Everything else, to be totally honest, is kind of a crapshoot. In my experience, you can't guarantee the results. I don't believe in one-size fits all for marketing. What works for one person won't guarantee success for another person--or even the same person again. Some marketing decisions are beyond our control. For example, getting a feature on the BookBub newsletter, which reaches a wide global audience. While game-changing, you can submit a brilliant proposal and still get rejected. There are few things more disappointing than receiving a rejection when everyone says "you have to do it." Same goes for what we can control. It's hard when you hear you have to do a Facebook Reader Group or a newsletter or Twitter account or that you have to do 10 signings a year. These can all be wonderful ways to reach readers and share your message. They can also be stressful. Stress isn't always a bad thing. Too much can hurt. Especially if it goes against your nature and feels forced. 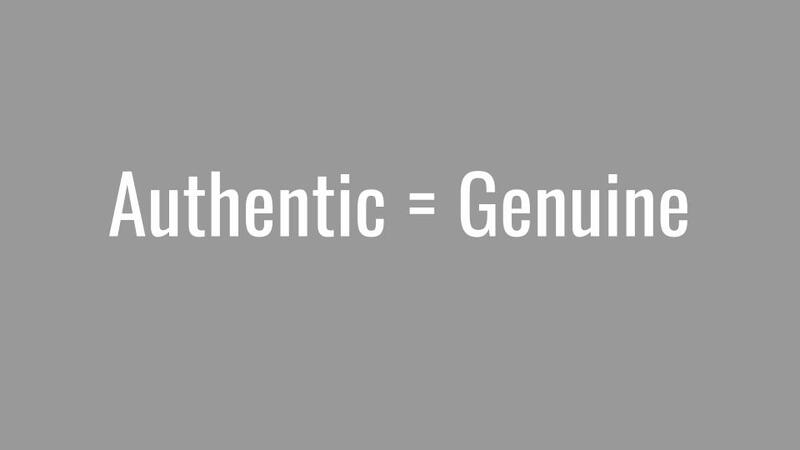 That's why I advocate authentic marketing. When you know who you are and what you want to say, it feels better to say it. Keep an open mind. Be willing to try something new if it catches your interest and seems fun. Pay attention when what you're doing does or doesn't feel right. This will help you know whether or not to keep trying it. Trust your gut. Only you know what is and is not good for you and your career. This is your journey. It is yours to build and yours to live. 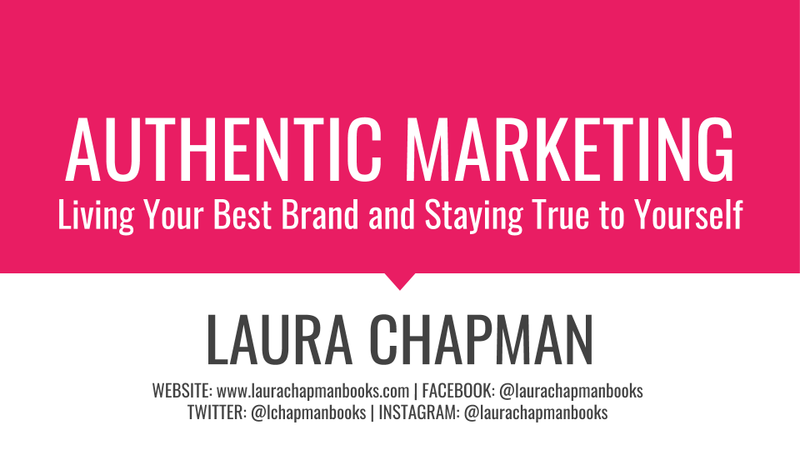 Coming up tomorrow: Building an authentic brand.